The elderly Sam Peek is still mourning the death of his beloved wife when a mysterious white dog appears. 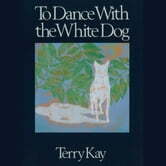 Seen only by Sam, White Dog becomes a part of Sam’s grief. Though it’s unclear if White Dog is real or phantom, the creature eases Sam’s grief, brings him closer to his family, and helps him reconcile with his own mortality. 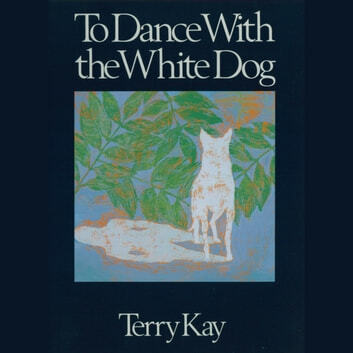 Georgia Writers Hall of Fame inductee Terry Kay brings North-East Georgia to life through his elegant prose, and the thought-provoking themes of family, love, and loss will make readers come back to this touching story over and over.